This is a guest post by Dr. Ari Johnson, co-founder and CEO of Muso. Last year, Mali rapidly shut down its Ebola outbreak. Yesterday, the Malian Minister of Health announced a plan to stop Mali's child mortality crisis using a similar strategy. Eleven months ago, a two-year-old girl was returning home with her grandmother to Mali, from a funeral in Guinea, when her nose started to bleed. 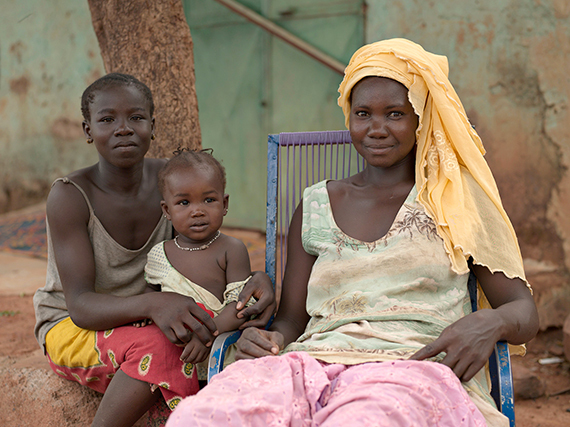 As Mali's first patient with Ebola Virus Disease, she did not get the care she needed until 120 hours later. Imagine what it might be like to suffer from Ebola. Now imagine suffering like that for 120 hours before getting care. And yet this little girl was not an outlier. In the first nine months of the West Africa Ebola outbreak, on average, patients with Ebola virus disease suffered from symptoms for 120 hours before getting the care they needed. This delay in care is an injustice. It is also deadly. Patients with Ebola are significantly more likely to survive if they get care early in the course of their illness. Mali's first patient died the day after she was diagnosed. Before she got the care she needed, she traveled hundreds of miles across the country and came into contact with about one hundred other people, who were then at risk of infection. Mali's Ministry of Health, together with the World Health Organization, the CDC, and other NGO partners, including the NGO that I work for, Muso, took immediate action. Mali's Ebola response unit worked with Muso to train and deploy a national team of frontline health workers, who conducted proactive home visits twice daily for every person who was exposed to the virus. By providing proactive outreach to the doorsteps of more than four hundred people, this team was able to connect patients with care within a few hours of the moment they got sick. With this system in place, the number of new contacts exposed to the virus plummeted. The outbreak ground to a halt. Mali discharged its last patient with Ebola, in good health, less than two months after its outbreak started. The key to Mali's success was simple: time. By proactively connecting patients with care within hours of the moment they got sick, the country enabled more patients to survive and stopped the spread of the virus. 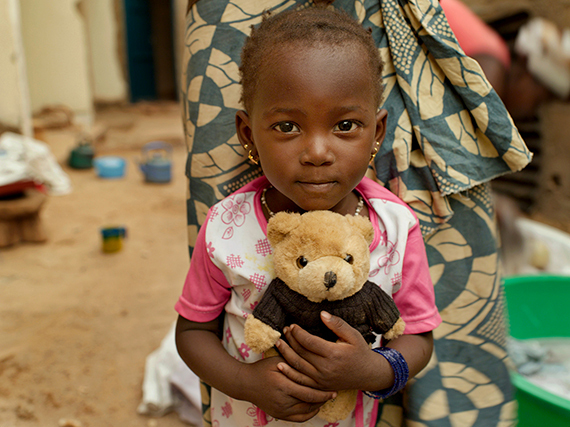 Now, Mali's Ministry of Health has announced a plan to deploy a similar strategy to solve its child mortality crisis. Today, the same children who were at risk of Ebola virus disease are still at risk of dying from other treatable diseases like malaria, diarrheal disease, and pneumonia. Globally, 5.9 million children died last year before their fifth birthday, mainly from diseases that progress and kill rapidly. Days matter. Hours matter. Sometimes minutes matter. 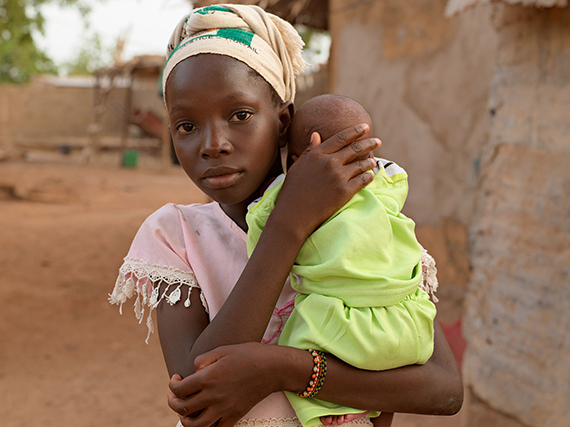 Mali has one of the world's highest rates of child death. Most of these deaths can be averted--but only if children can access the care they need in time. In settings of poverty, children get too little care, too late. 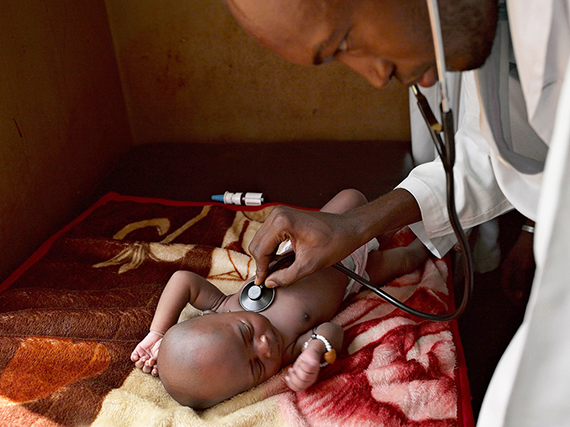 Delays in accessing care means more children die of treatable diseases. Mali's Ministry of Health will work with Muso and other partners to reach patients proactively, as it did to shut down Ebola. Community health workers will conduct door-to-door home visits and get them the care they need within hours of their first symptom. After promising results from an initial test conducted with Muso in one part of the country, Mali will be expanding this proactive, door-to-door strategy to nine sites and more than a quarter of a million people. Working with researchers at Harvard, UCSF, and the University of Bamako, the Ministry of Health and Muso will conduct a randomized control trial, to test this proactive care strategy as a potential national and global model. For too many of the world's citizens, the basic human right to health care has been delayed. And justice delayed is justice denied. Yes--time is a measure of justice. This week, global leaders have gathered to launch the Sustainable Development Goals and commit to lowering child deaths rates to less than 25/1000. With the lives of millions in the balance, will we deliver on this commitment as a global community? The answer will be a matter of time.